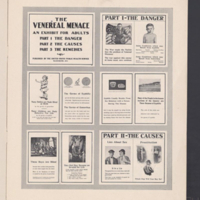 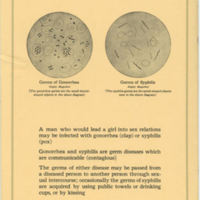 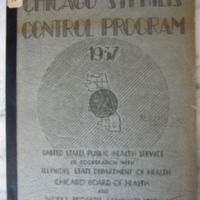 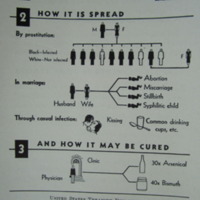 This is the cover design for the 1937 report on the Chicago Syphilis Control Program. 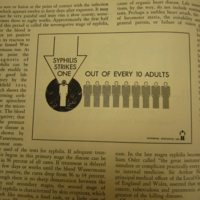 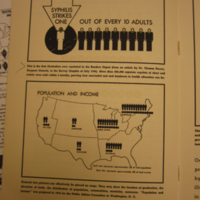 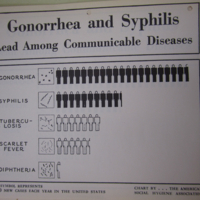 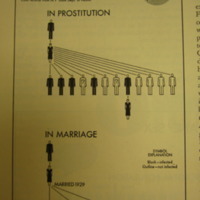 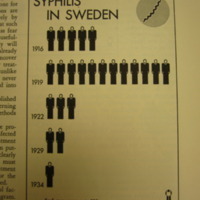 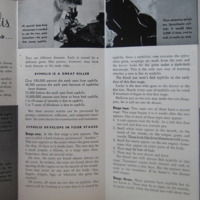 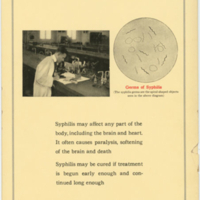 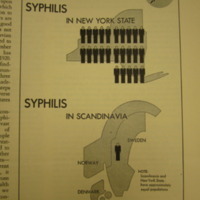 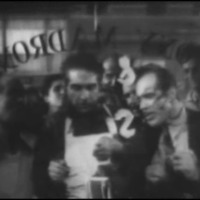 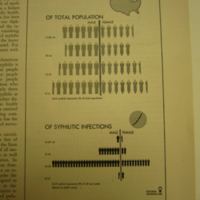 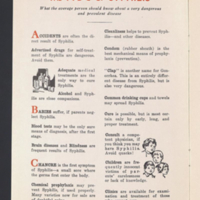 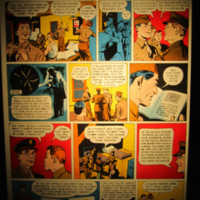 This is a pictorial statistic about syphilis rates from the article "Stamp Out Syphilis!" 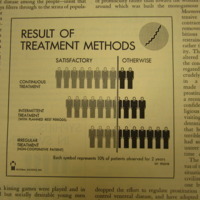 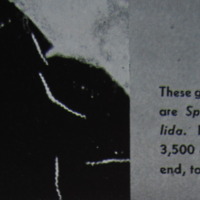 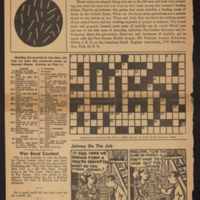 from the July 1936 issue of Survey Graphic.